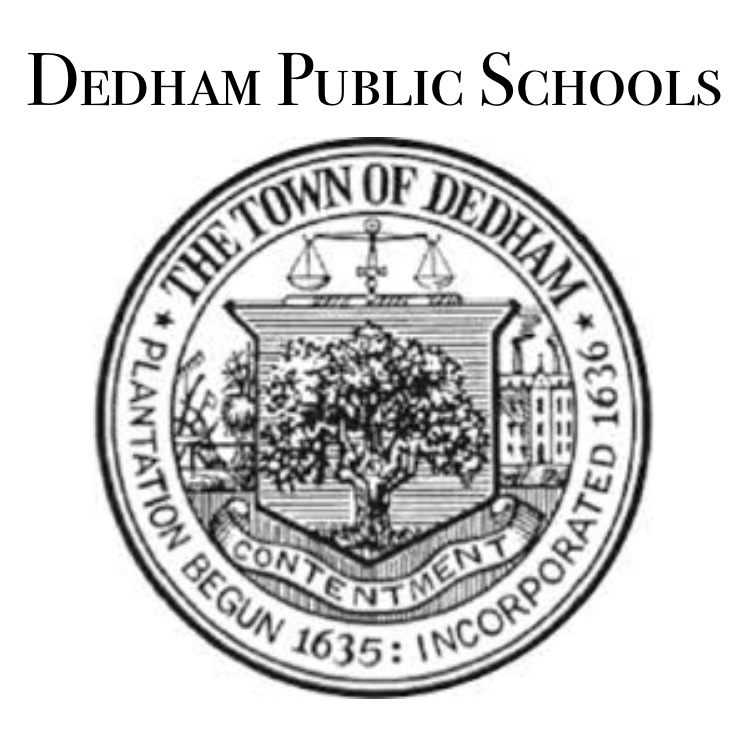 The Dedham School of Music offers after-school group lessons to students at the Dedham Public Elementary Schools and the Channing Elementary School (Hyde Park). The instrument offerings for each school varies, depending on availability, financial status, and ensemble size. During our Fall Instrument Demonstrations, students try instruments to decide which they are interested in. 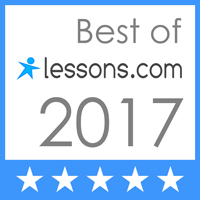 Although we hope every student can play their first choice instrument, we offer suggestions as to which best fit your child. We want to help them on their path to musical success! Each class meets once a week for 45 minutes. DSM also offers students monthly opportunities to perform as a group, free of charge. Students are required to have a working instrument, lesson book, and music stand. We recommend Music & Arts for all band rentals, and Johnson String for all string rentals. A limited number of instruments available to students who qualify for financial aid. Eligibility must be sought through your public school. Please note that any and all costs, fees, and returns for instruments rented from a company is not the responsibility of Dedham School of Music.